This ebook is for those who are — or aspire to be — catalysts for digital transformation in their organizations. 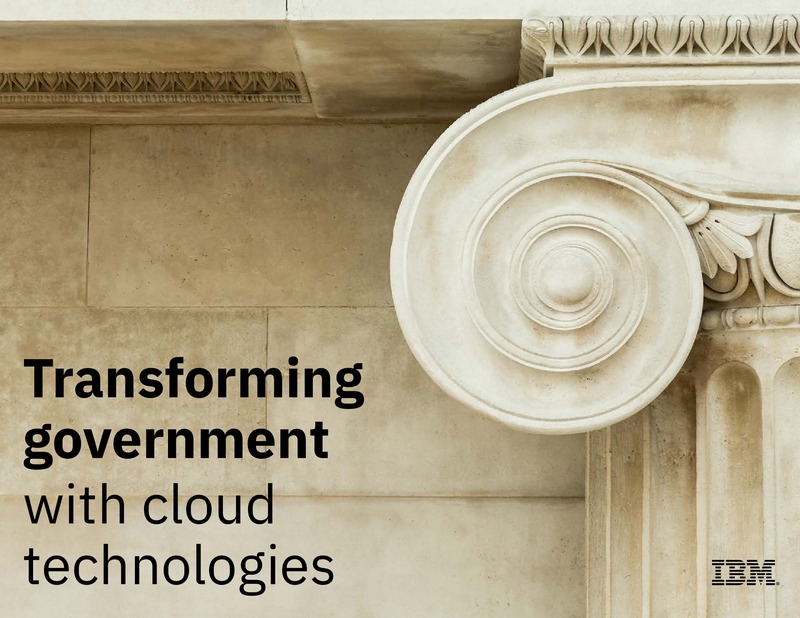 Based on IBM’s years of experience helping thousands of organizations leverage the cloud’s capabilities and securely transform their IT organizations to best achieve their objectives, the ebook focuses on critical contemporary issues in cloud adoption, such as strategy, architecture, security, governance and hybrid, multicloud approaches. This ebook will help guide you in deciding how to continue on your cloud journey, which important dimensions need to be considered, and how to make holistic decisions that improve your chances of success while reducing risk.